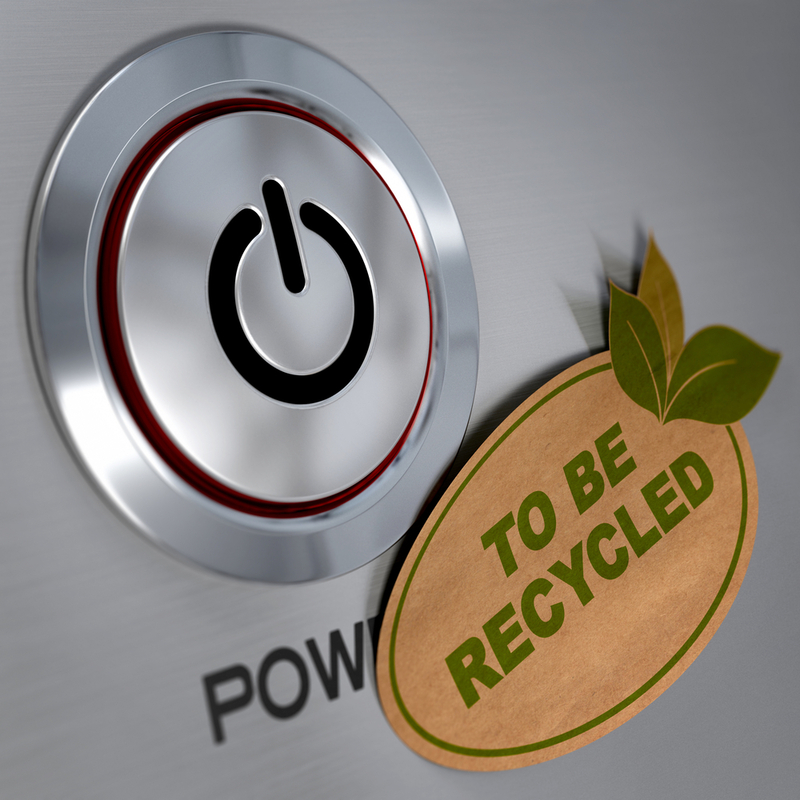 The UK currently produces around 1M tonnes of electrical and electronic waste annually. This figure is expected to double in the next 15 years. It’s three times higher than the average growth of municipal waste. Much of it goes to landfill. WEEE growth can be attributed to increased use of IT hardware and equipment, the need for, and frequency of, upgrades required as technology evolves; and the relatively high cost of repair compared to replacement. We have decided to stand up and take action to address the waste electrical and electronic equipment issue. We invite you to join us in using our environmentally- friendly asset disposal and recycling service when your IT equipment is replaced or reaches the end of its life. Our WEEE service benefits charities and good causes we support; because we donate all proceeds from recycling or reclaimed materials to them, after deducting the expenses involved. It’s in your interest to make a quick decision about disposal and recycling of your old electronic equipment. The longer unwanted items remain idle, the lower their residual value. Potential benefits to good causes and new owners reduce too. In 90% of cases, we find items between 3 and 5 years old have some value. 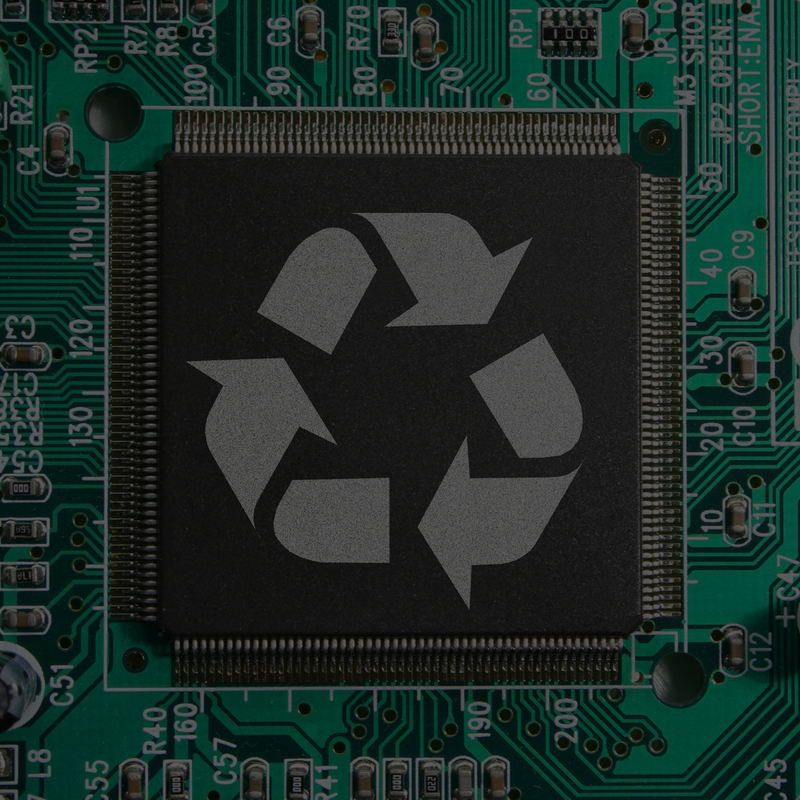 Why recycle your old electronic equipment? WEEE can contain significant amounts of heavy metals. When disposed of in landfill they may present hazards to public health and the environment. Landfill disposal can involve the loss of valuable resources, particularly metals and plastic. If they can be recycled waste is diverted from landfill; and the need for virgin raw materials reduced. Secure destruction of data, and reclamation of materials, followed by refurbishment. Extending an item’s useful life offers potential energy savings of between five and twenty times that gained by recycling alone. Businesses have a duty of care to protect employee and client information under the 1998 Data Protection Act. Data protection obligations and IT asset disposal can be a major area of weakness for business enterprises. The possibility of embarrassment, or data falling into the wrong hands, can result in prosecution and damage to brand image. We protect proprietary information throughout the process for your peace of mind. We offer a range of data destruction options. If policy forbids hard disk removal, on- site disk destruction and disposal is arranged. It’s reassuring to know that a full report of serial numbers and a certificate of destruction are provided prior to removal of any chassis for re-sale or recycling.